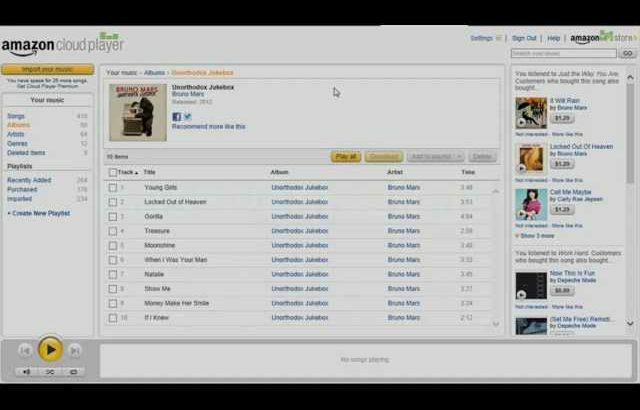 Fixing the song or track # order in an album on the Amazon Cloud Player. This issue is common for imported albums in Amazon’s cloud music service. 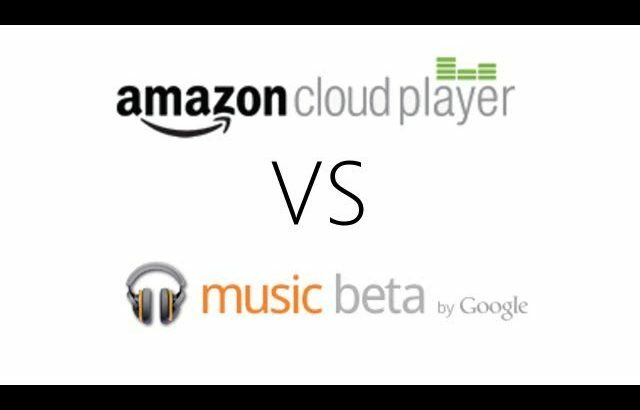 I compare Music Beta by Google vs Amazon Cloud Player. 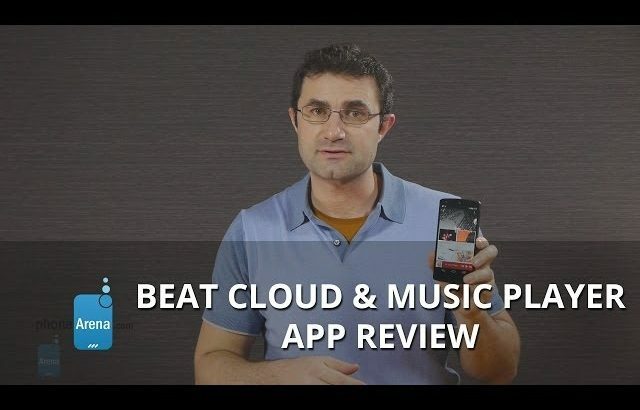 In this video I compare Google Music (Music Beta by Google) vs Amazon Cloud Player to see which is the best free online cloud music streaming service. Both have their pros and cons including the interface, music selection, how much online storage you get for free and more. New beautiful music player for Android. The first choice of mobile listening. Why is Amazon willing to lose money signing up people for their cloud music services? Hi, I’m Mickeleh continuing my series on Amazon’s cloud music services. Part one covered the What? The cloud is the internet. Cloud storage is storage on somebody else’s hard drive somewhere out on the Internet. And there are thousands of services offering it. Cloud music services add to that special features for, well, music. Amazon is pushing a cloud storage service for music (and other things) called Cloud Drive. And a streaming player called Cloud player. They’re pushing it so hard that they’re practically giving it away. They even sold lady Gaga’s album at a loss to pull people in. Apple dominates online music sales through iTunes. Amazon has been able to take share from other players, but hasn’t dented Apple’s dominance. Amazon has been able to take share from other players, but hasn’t dented Apple’s dominance. Both Apple and Amazon grew year to year. Opportunity. 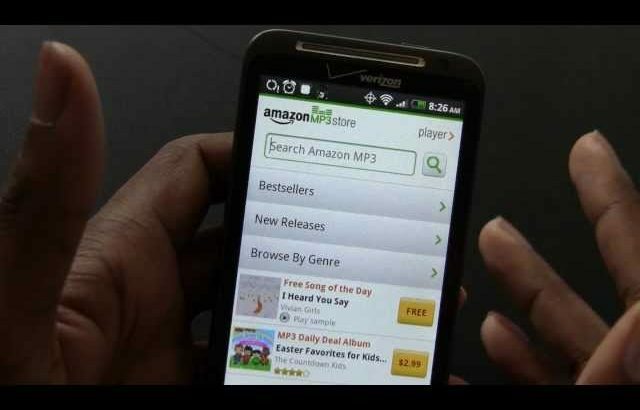 As Android phones take share from iPhones, Amazon might be able to finally take share from iTunes. And that’s certainly worth a few million dollars to Amazon. Part three let’s look into Why Now? Let’s get started. Amazon might want to move quickly for three reasons. One: they don’t have the Android world all to themselves. Apple’s not there. But Google is. Android launched with its own place to buy apps: Android Market. Amazon popped in with a competitor: The Amazon App Store. Which is fighting to win customer loyalty. But In music—Amazon is first to the party. They’re already selling music. And they want to grab as much territory as possible before Google shows up. With their own cloud music service. It’s on the way. They’re already testing it as Google Music Beta. Invitation only. In broad outline very similar to Amazon’s music service. Upload your music to the Cloud. Stream it to your phone, or play it on your PC. Pricing free. (for now, anyway) You can store up to 20,000 songs. 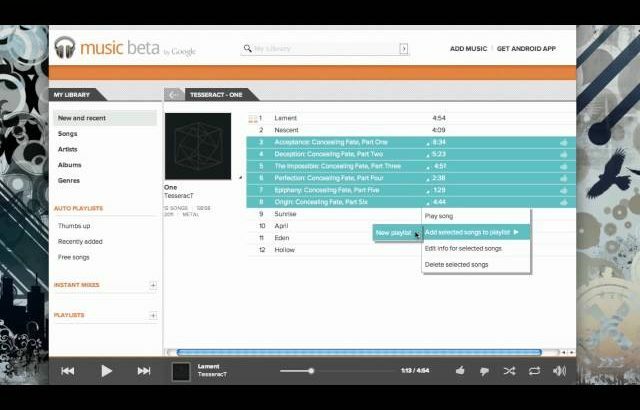 The biggest difference between Google Music and Amazon’s Cloud Player? You can buy music from Amazon. You can’t from Google. But it’s not hard to imagine that Google will add a store. In fact, you don’t have to imagine it. Google recently updated their market app for Android. The people at a site called androidandme went poking around in the resource files of the Google Market app. And look what they found: icons for shopping bags. All color-coded: red for Movies, green for apps, blue for books. and orange for music. Orange. Hmm. Just like the Google Music site. Of course, Google can’t turn on their music store until they have a deal with the music companies. And there’s no public information about where that stands. And Apple is upping its game this fall with new phone models, a new version of iOS, and there own cloud service. iCloud has some uniqure advantages—and one huge gap: no streaming. The third reason is a looming threat to music sales on all four platforms: Apple, Amazon, Microsoft, and Google. This one’s a biggie—and deserves it’s own video. So I guess that means Part IV. Until Next time… I’m Mickeleh. 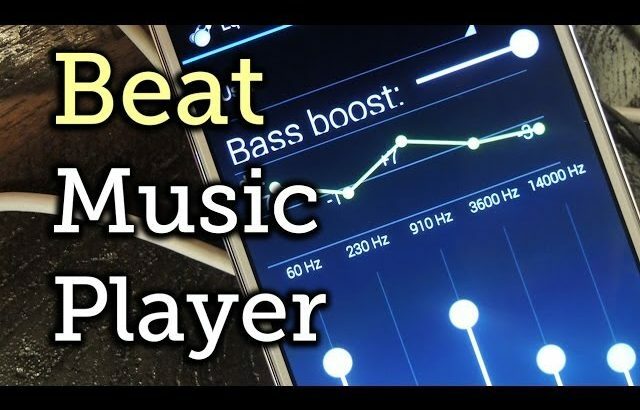 In this softModder tutorial, I’ll be showing you how to use one of most simple, yet powerful music players on the Google Play Store for your Samsung Galaxy Note 2 or Note 3. With Beat, you can get floating controls, a built-in equalizer, cloud streaming, and customizable settings all in one simple music player. For more information and for downloads, check out the full tutorial over on Samsung Galaxy Note 3 softModder using the link above. 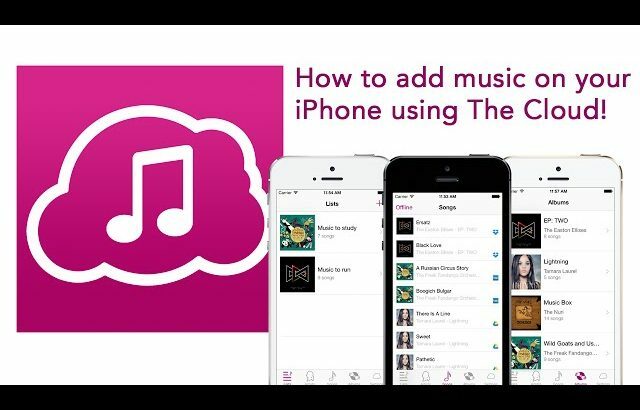 This vide show how to add music to an iPhone with the App Cloud Music. Soon we will support more clouds! Amazon’s cloud computing has become a sensation. It seems that currently only Androids and Blackberry devices can seemlessly take advantage of the free 5 gig of Music Cloud space that Amazon is offering. 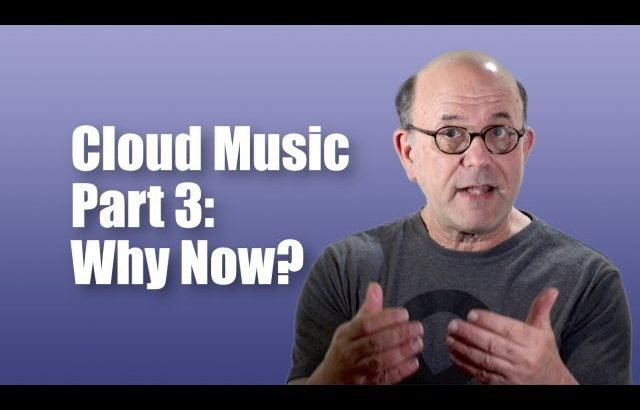 Iphone and Ipod users CAN use music cloud! So, Daphne, I heard that you have the 411 on how to use amazon’s music cloud with an ipod or iphone ? sooo, let the kid hip u to the game. that sweet assed free 5 gigabyte of drive space via the iPhone or pod?? well, SURPRISE!! they lied big time. do you want to know how it’s done? oh! oh! yes, wonderful and mighty teacher, Daphne! Please school us incorrigable nerds once and for all. to login. Login then you will have entered your Cloud music portal. Voila! oh my God, Teacher Daphne! You are the best! Thank you! Thank you for schooling us crumb bums! Android has had the Amazon MP3 app for some time now. It’s a slim, trim application that allows you to purchase unlocked high quality MP3 files directly from Amazon MP3 and auto bill it to a card on record. 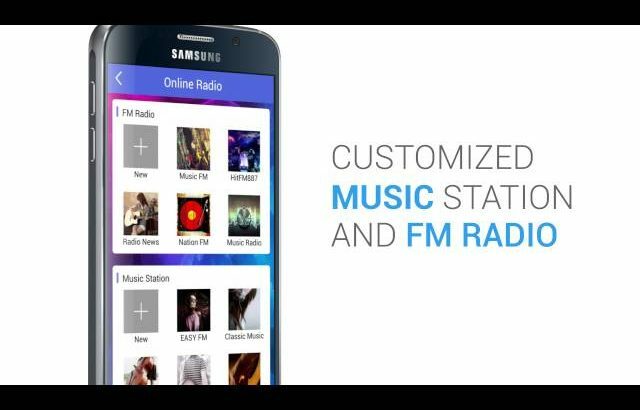 This integrates with other music programs such as Pandora and SoundHound where you can identify a song you like on the radio, then purchase it immediately. Amazon has recently improved the application to allow cloud storage. By default you get 5GB to store whatever DRM-free MP3 or WMA files you want. You can upload your own files to the cloud and then access them from mobile devices, PC, or Mac. Or, as in my case, you can use it to archive Amazon MP3 purchases automatically AND download them to your device, so it’s available in two places. You can also use the player for your existing on-device files, or stream music directly from the cloud. Amazon is also offering a special where they will bump your cloud storage to 20GB if you buy a full priced album from them, which is a nice offering. The only two negatives for this service: 1, you can’t upload files from the mobile device. I would really liked to have the ability to do this as I do have music that I’ve bought from Amazon MP3 before that’s on my phone that I would love to have archived up to the cloud without needing my computer (I could select a bunch of files and just queue them up to upload). 2, it doesn’t seem to be consistent with the album art when streaming from the cloud. Not a big deal, just something noticed. Overall it’s a solid service. Amazon MP3 – the app – has always been my favorite over Rhapsody or iTunes, but the one issue I had was that you could never re-download songs you already purchased without buying them again. Cloud Player alleviates this problem by providing a way to re-download any song in your cloud storage at any time. I know a lot of people freeze or remove the Amazon MP3 app because they use Rhapsody, and to those I would encourage you to give the Amazon MP3 app a really close look. It really is the best music service there is today.